Berlin based lender Bitbond has raised 1m+ on the first day of its German regulatory approved STO, with funds going to balance sheet capital to originate loans. This is great news now that the Lux and German regulator have approved. Buy Another Day: Stellar Bonds Raise $1M On First DayThe German regulator gave its approval for the STO last week By Paddy Bitbond, which is based in Berlin, is built on the Stellar (XLM) blockchain. It tokenizes ten-year euro bonds, issuing them in the form of a BB1 token. The funds raised are used to create loans for SMEs based all around the world. The Bitbond STO started this Monday and will continue until the end of April, or as soon as they have reached the hardcap of €100M – about $113M. The sale has a soft cap of €3M (approximately $3.3M). 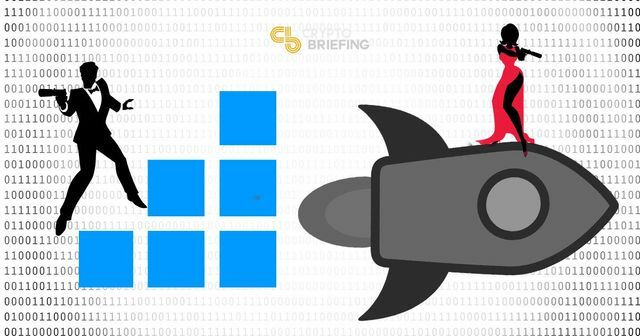 Investors can use Bitcoin (BTC), Ether (ETH), Stellar Lumens, or euros – via SEPA – to participate. Residents from the US and Canada are restricted and all participants must first pass KYC requirements.